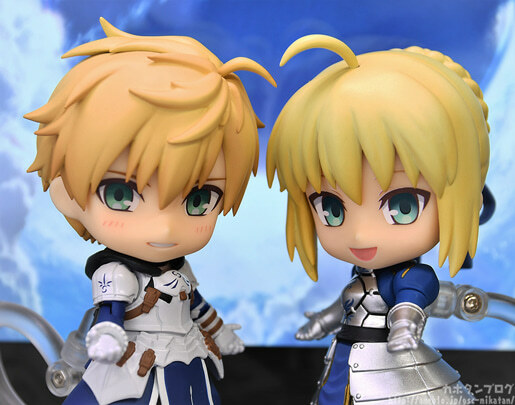 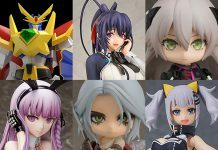 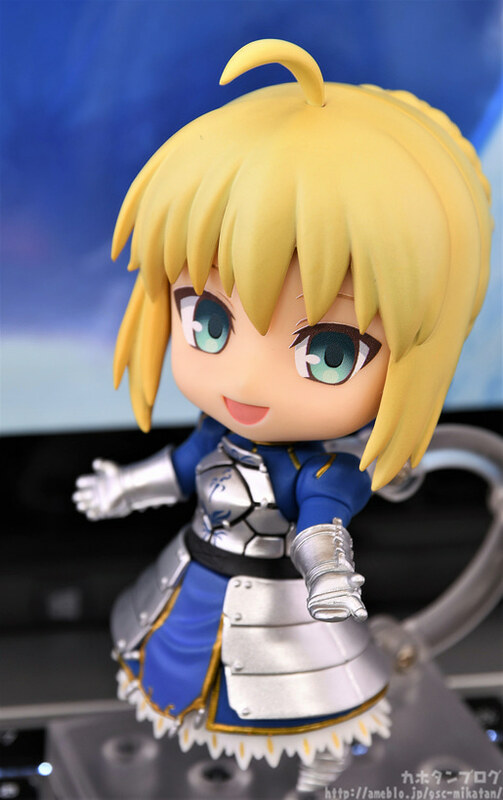 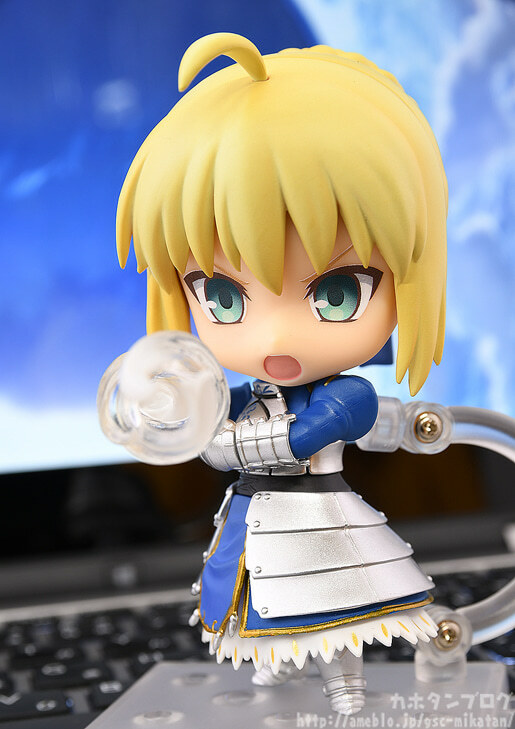 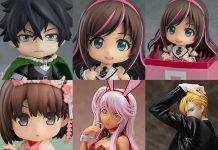 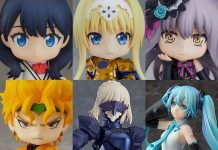 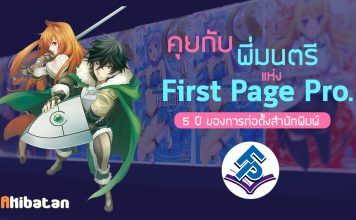 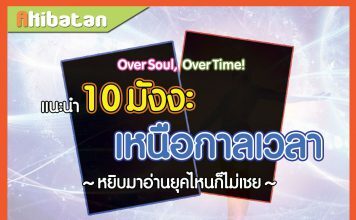 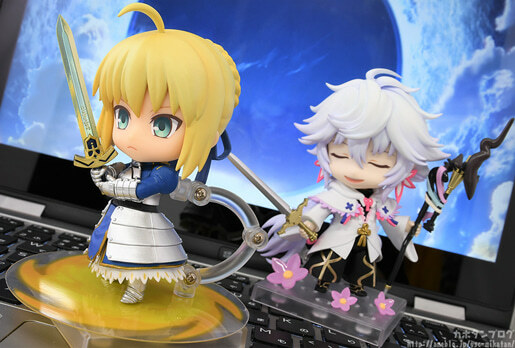 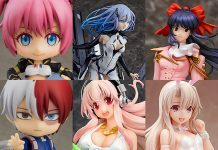 หน้าแรก Collections Nendoroid Saber/Altria Pendragon True Name Revealed Ver. 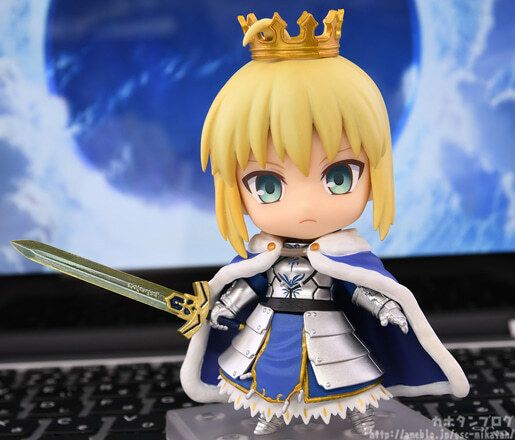 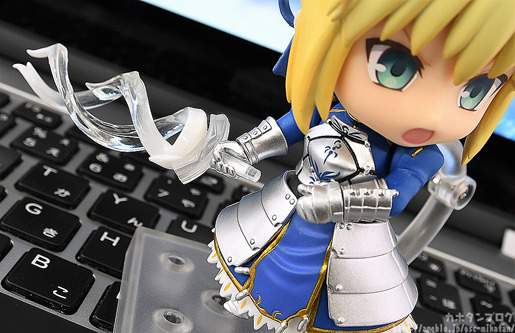 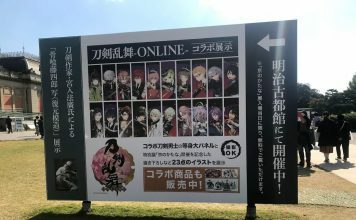 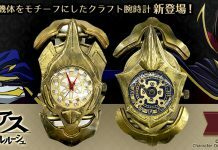 [Preview] Nendoroid Saber/Altria Pendragon True Name Revealed Ver. 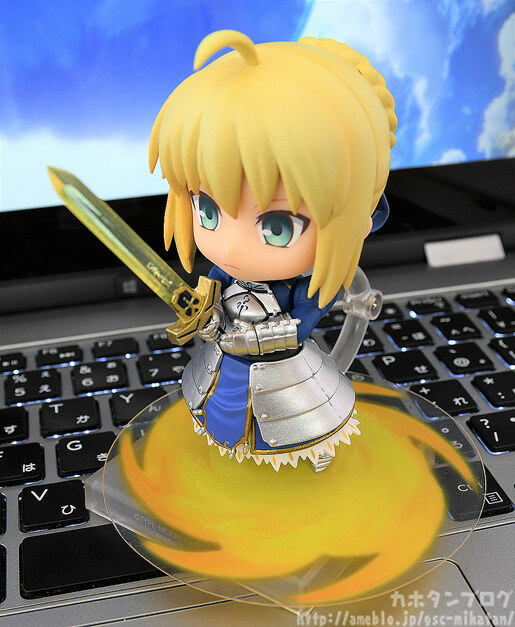 Product Name: Nendoroid Saber/Altria Pendragon: True Name Revealed Ver.